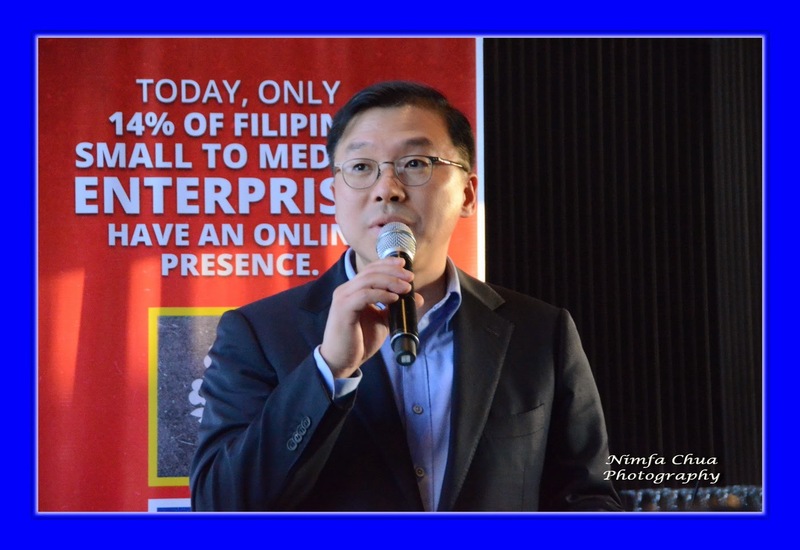 Leading Telecom service provider PLDT SME Nation and Samsung Electronics Philippines Corporation (SEPCO) partner once again in unveiling their future-ready solutions for Small and Medium Enterprises (SMEs). 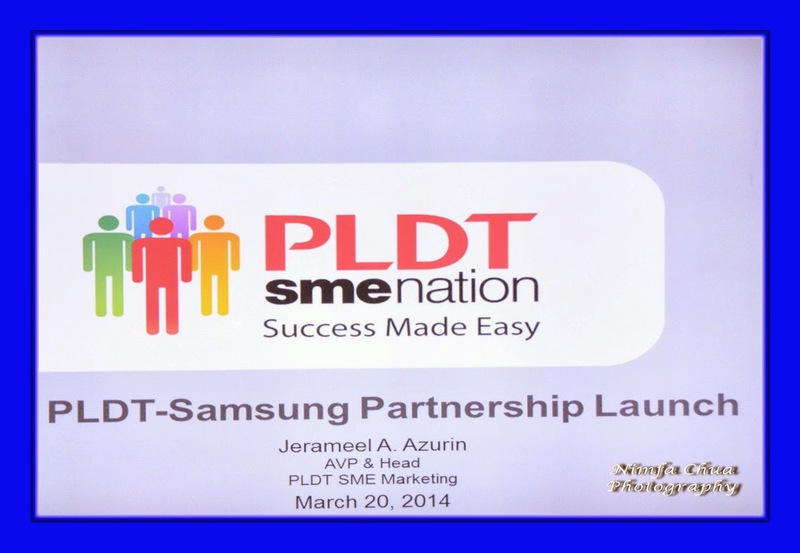 Featuring an array of high speed myDSL Biz broadband packages and flexible cloud bundles with newer and sexier Samsung gadgets, PLDT SME Nation and Samsung offer customized solutions to enable entrepreneurs to collaborate, create, and work on the cloud. 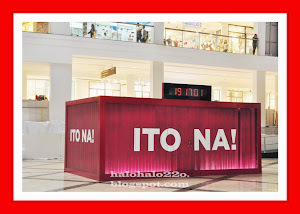 Taking your business to the next level, this partnership gives you easy access to PLDT’s fast and reliable internet connectivity with speeds of up to 15 mbps, committed information rate (CIR), and static IPs, complemented with superior and flexible Samsung gadgets for optimized productivity. 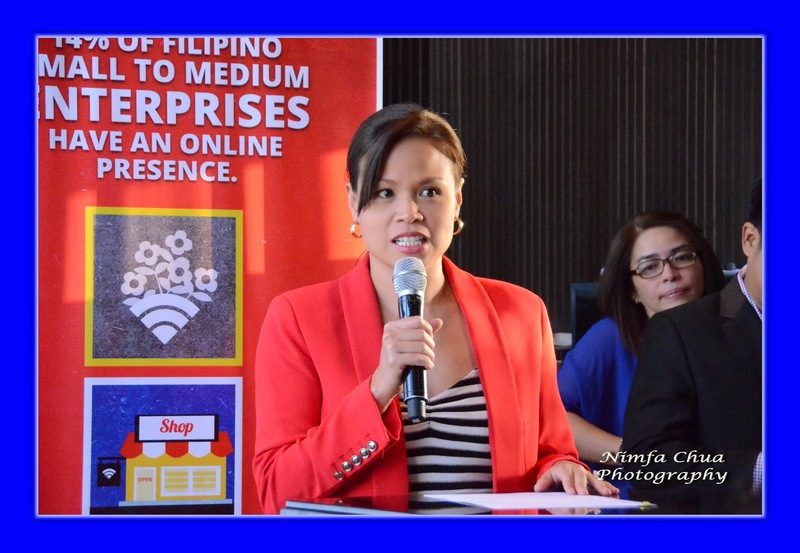 Of the 6 bundles offered by the partnership, SMEs are given the option to select their bandwidth requirements, starting from 4 up to 15 mpbs with rates of 4,000 to 25,000 PHP per month, and choose from an array of Samsung gadgets. The basic packages are the Elite Bundle, which gives entrepreneurs an option among the Samsung 3-in-1 Wifi Laser Printer, UPS or Hard Drive, and Max Bundle, with a choice between a Samsung Chromebook and Galaxy Tab 3.7. Higher bandwidth packages such as the Max Plus and Max Turbo will provide your business a wider range of office equipment and gadgets. For the Max Plus Bundle, you can choose from the IP Cam, Samsung 3-in-1 Wifi Laser Printer, UPS or Hard Drive, and a Samsung Chromebook or Galaxy Tab 3.7. Another option would be to pair the Samsung Chromebook or Galaxy Tab 3.7 with Website Builder Bundle or Cloud Storage Bundle. 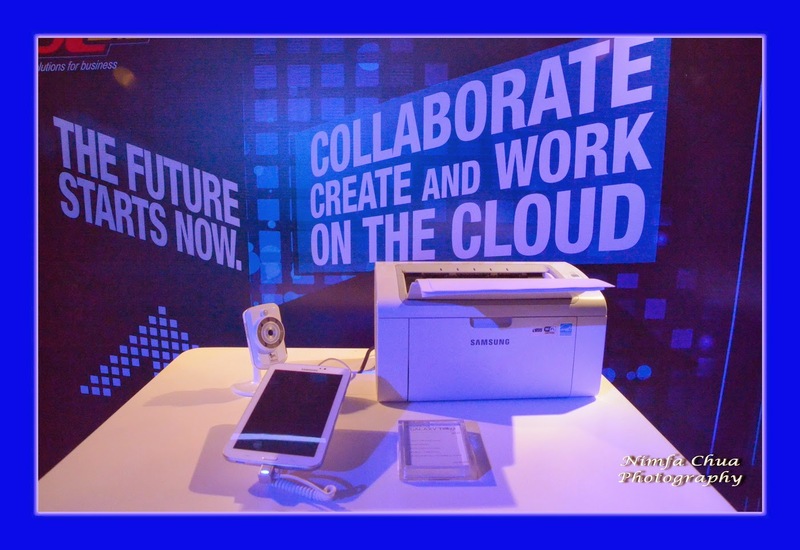 The Max Turbo Bundle, on the other hand, allows consumers to pick form Samsung’s 32-inch Wifi Smart TV, Large Format Display (LFP) or the Note 10.1, and an IP Cam, Samsung 3-in-1 Wifi Laser Printer, UPS or Hard Drive. 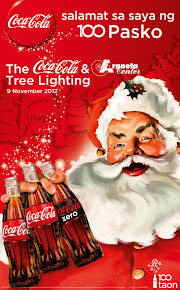 They can also opt to pair the Cloud Storage Bundle with an IP Cam, Samsung 3-in-1 Wifi Laser Printer, UPS or Hard Drive. 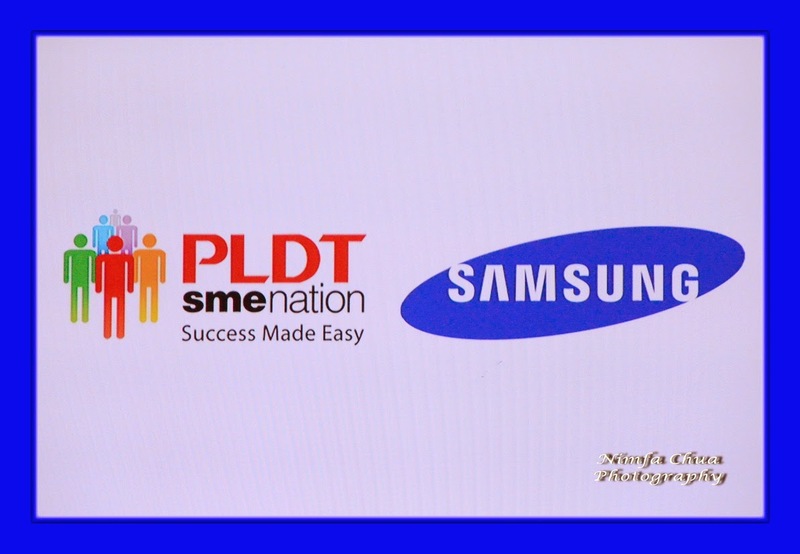 As PLDT SME Nation and Samsung help you take your business to greater heights through flexible bundles and customizable solutions, success has never been made easier. 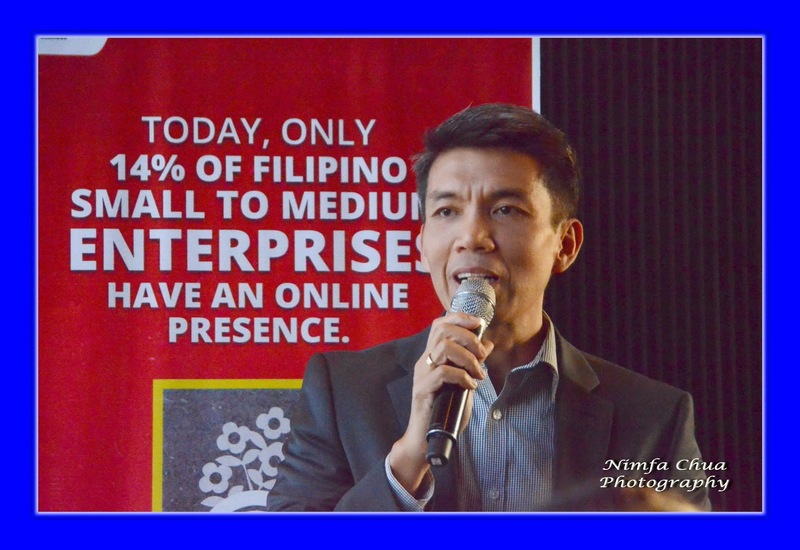 Don’t get left behind and be a future-ready SME today! 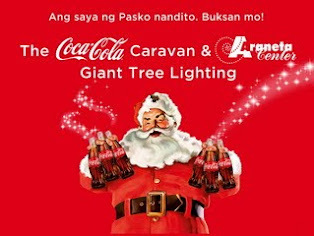 For more details, please go to www.pldtsme-nation.com.ph or call us at 1-1-888. 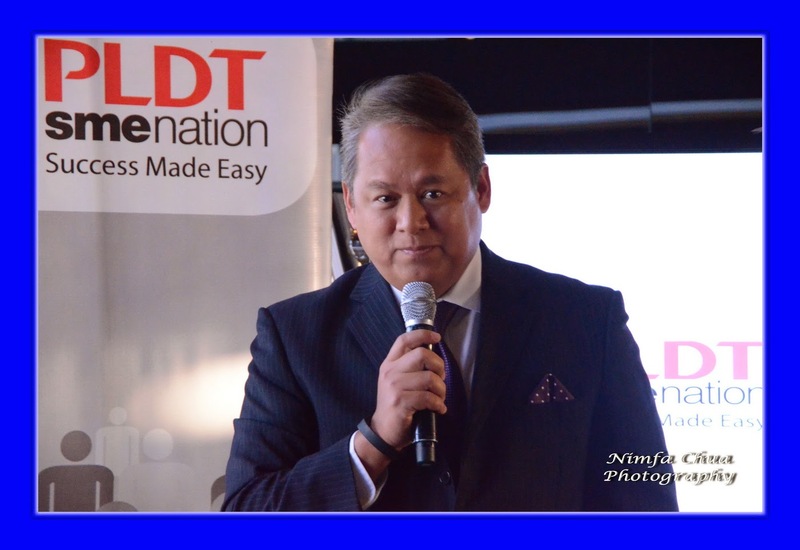 (L-R) First Vice President of PLDT Cesar Enriquez, Samsung Electronics Phil. Corporation Enterprise Business Team Advisor James Kwon, Executive VP and Head of Enterprise & International Carrier Business Group Eric Alberto, President and CEO of PLDT Napoleon Nazareno, Samsung Electronics Phil. Corporation President and Managing Director Chung Lyong Lee, PLDT First Vice President & Head of SME Nation Kat Abelarde-Luna and Samsung Electronics Phil. 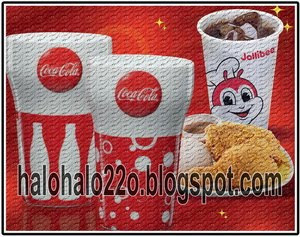 Corporation Sales & Operations Head Enterprise Business Team Cecilio Tuanquin.